Disney and Marvel Studios are campaigning for their Black Panther movie to get nominated for the Oscars and have released their "For Your Consideration" list of potential categories. No MCU movie has ever won an Oscar, and Black Panther marks the first time the studio has campaigned for Best Picture. Worth a note is that the Oscars recently yanked the Most Popular category following backlash, which seemed a sure bet for Black Panther to win. 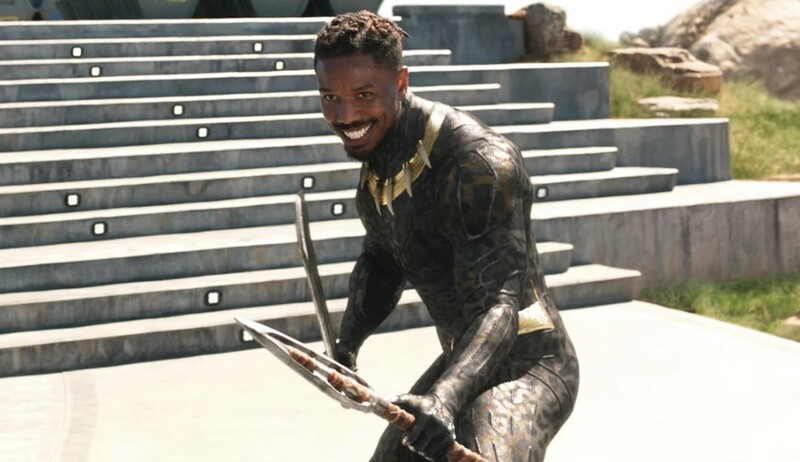 “I would like to see the hard work and the effort and the vision and the belief of the talented filmmaker Ryan Coogler, who sat across the table from us a few years ago and said, ‘I have been wrestling with questions about my past and my heritage and I think I really want to tell a story within this movie,’ ” Kevin Feige recently said about Black Panther getting an Oscar. “And that he did it so unbelievably well and with so much impact … seeing that potentially being recognized is what excites me the most.